Camp Director Luis is one of the leading youth team coaches in Spain. 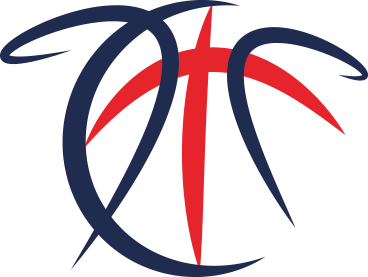 Having won numerous European Championships at all age groups whilst helping the likes of Ricky Rubio and Sergio Rodriguez develop there talents. Luis currently coaches in Venezuela where he has been named coach of the year. 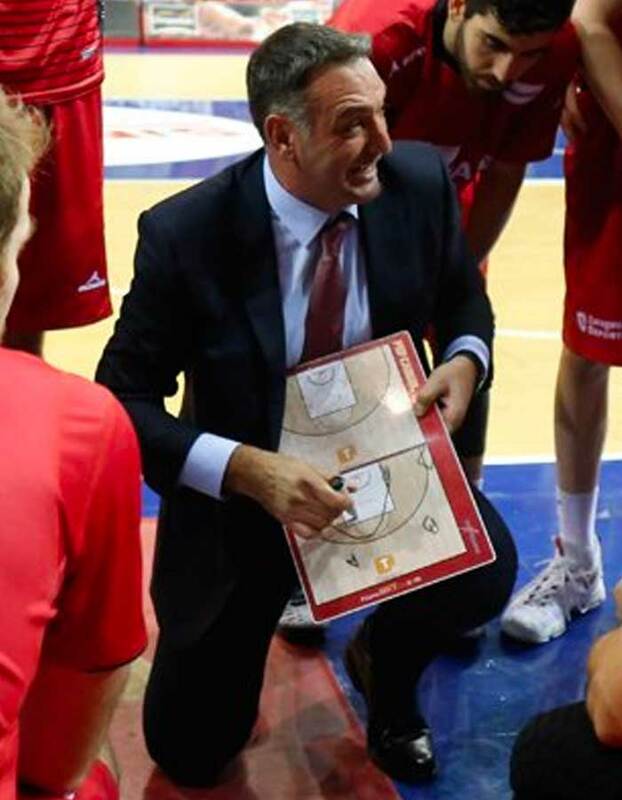 He has also coached in the Spanish ACB at Fuenlabrada, Murcia and Zaragoza as well as currently being assistant coach on the Spanish national team . A veteran european player with 18 years of playing under his belt. 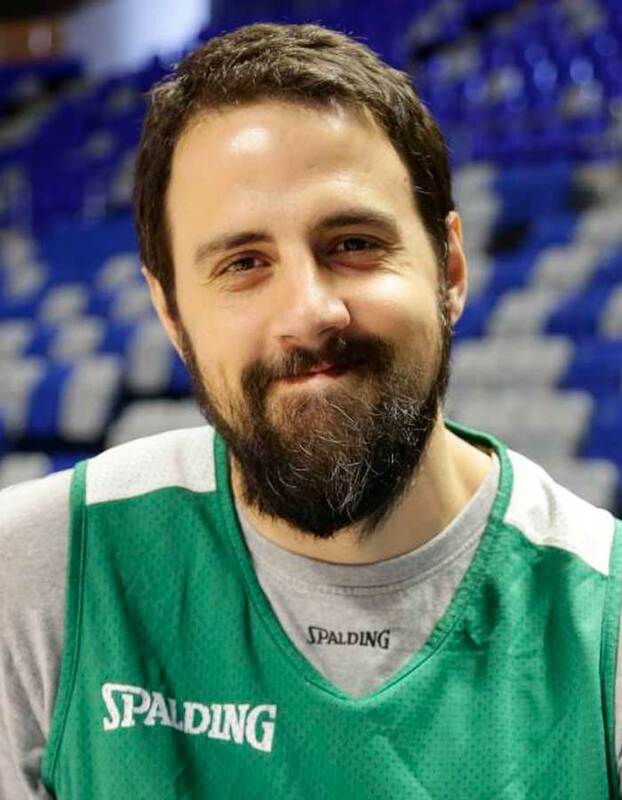 Playing at the highest level both domestically and internationally for numerous Euroleague clubs and the Spanish national team with whom he won the Bronze medal at Eurobasket 2013 in Slovenia as well as the 1999 Junior World Championships with Spain beating USA in the final. Since retiring last year he has moved into the coaching world and this season formed part of the Iowa Energy coaching staff in the NBA D-League. Mark is one of the most experienced coaches the UK has ever produced. 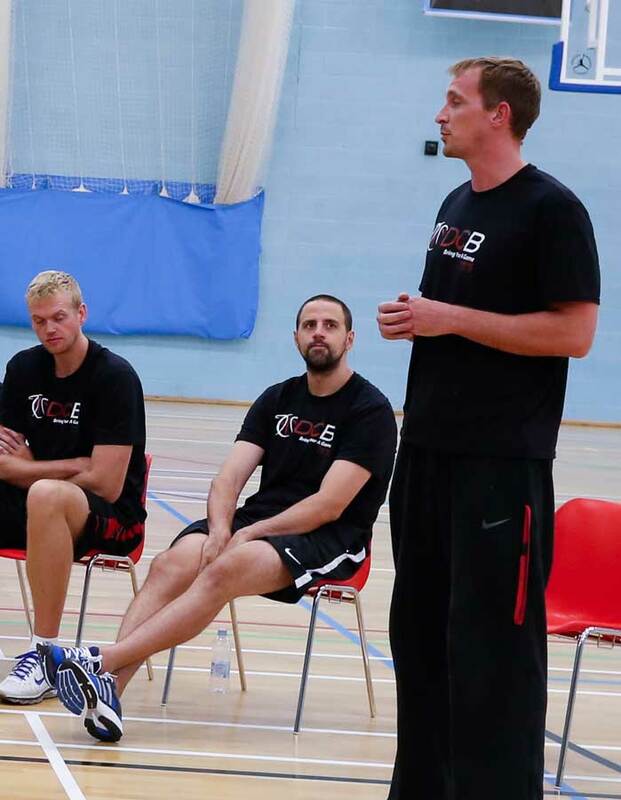 Currently the performance director for British Basketball, Mark has coached at the highest level both domestically and internationally. In 1991 he lead England to the Commonwealth Games Gold Medal. 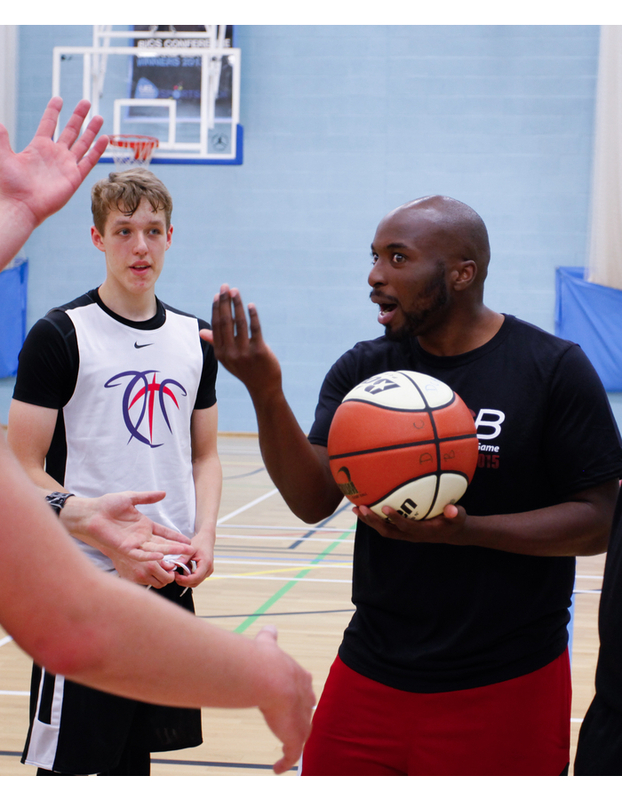 As well as his role as performance director he also founded and runs Barking Abbey Basketball Academy, regarded as one of the top places for the best young British players to attend. Diana is a former European basketball player who has played at the highest level for over 20 years playing in Italy, Croatia, Hungary aswell as her native Bulgaria. She has represented her country over 100 times and today carries on her long carrer with Barking Abbey in the WBBL. 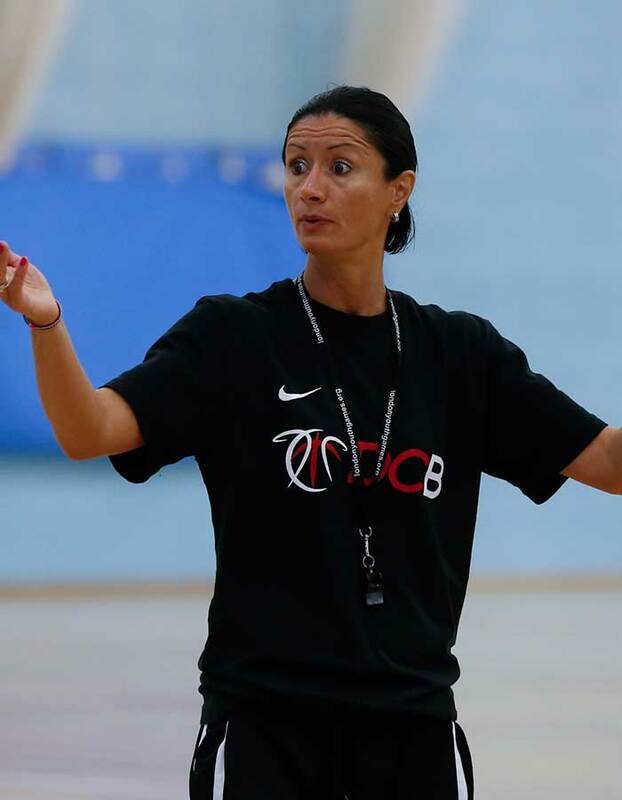 She also dedicates herslef to passing on her knowledge to the younger generations through her work with Greenhouse Sports, a London based charity..
Tope is another coach who has formed part of the DCB coaching staff since day 1. Currently an assistant on the WBBL coaching staff as well as leading the UEL womens basketball team in the BUCS championships. Tope is the definition of a student of the game and has a world of knowledge he is eager to pass on to the campers. Ella has been selected to represent England and Great Britain at all age groups before eventually following in her Mothers footsteps and making her debut for the GB senior women’s team in the summer of 2013. 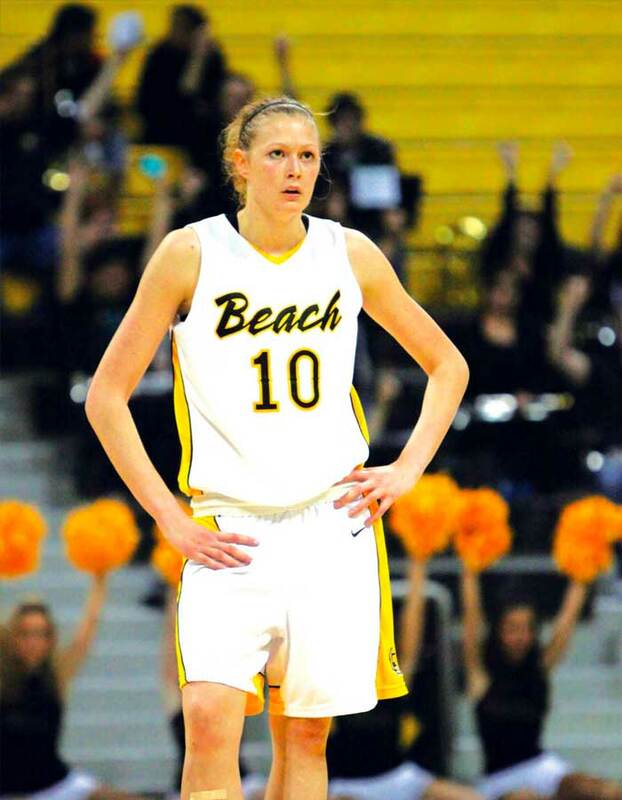 She graduated from Long Beach State University in California and has since gone on to play professionally in Spain and Italy where she has more than proved her talent. Ella is also a international Netball player making her a rare two sport international. Back again at the DCB camp. 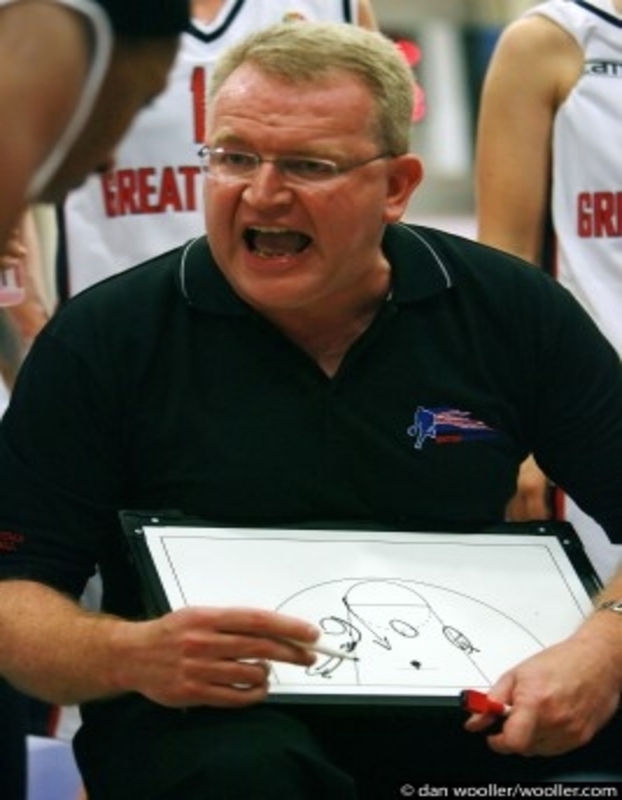 Coach James is the head coach of the Great Britain U16 team. 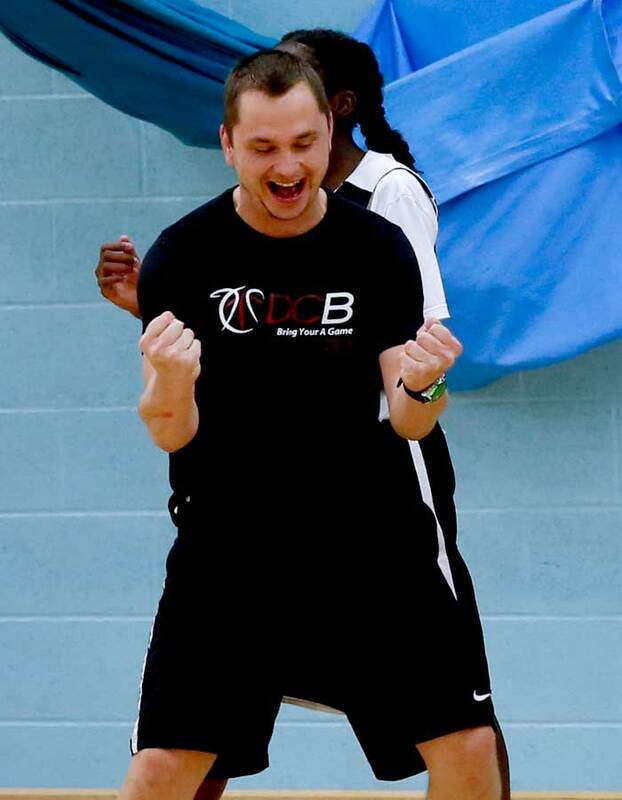 He is also part of the coaching staff at the national power house Barking Abbey basketball academy. Previously he spent 2 years developing his coaching skills in Denmark at Aalborg Vikings. He has also assisted the GB u20 team where during his time with the team they earned promotion to Division A for the first time in history. 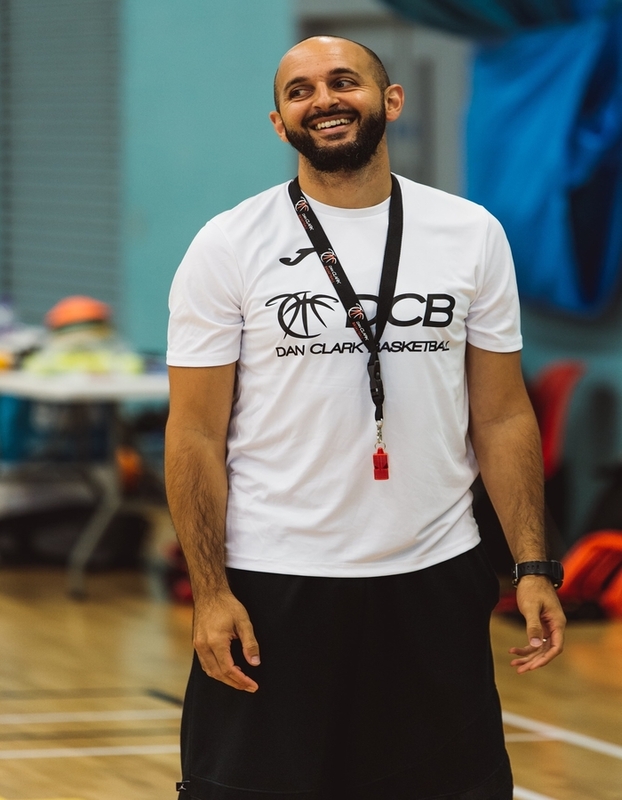 Aurimus Verbukas aka Coach Ollie has been a huge part of the Dan Clark Basketball Camps since day 1. A favourite amongst the campers Coach Ollie is a coach at the nationally renowned Manchester Magic leading them to great success. 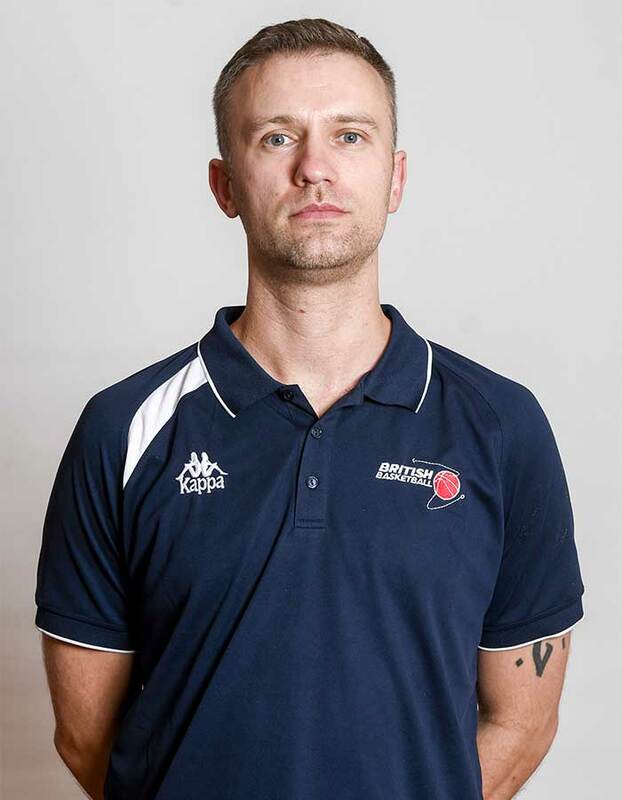 The Lithuanian born coach has vast experience working with many international level players both from the UK and other nationalities. Currently coaches wales U16 program. Gary is a world renowned individual skills coach and has worked with most of the top British players who are either at a US college or playing professional domestically or overseas. Know as a individual skills coach, Coach Maitland has also coached some of Londons top youth teams while also traveling to many different countries to host skill clinics. Known for his attention to detail Gary will no doubt show you some new moves to take your game to the next step. Duncan will be the S+C coach on camp. With vast experience in the field having worked with numerous professional basketball players in recent years. Duncan was also a college basketball star at Dury University before playing professional basketball in Spain and France.